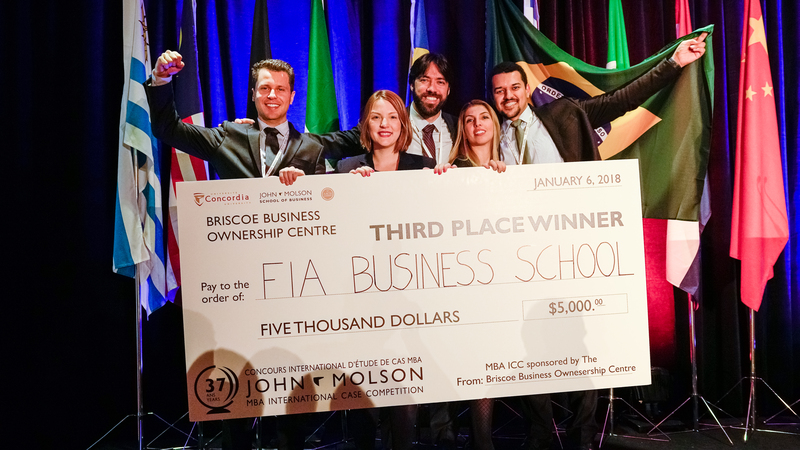 The competition officially ended Saturday Jan 6, 2018 with the Final Banquet ceremony held at the Bonaventure Hotel. 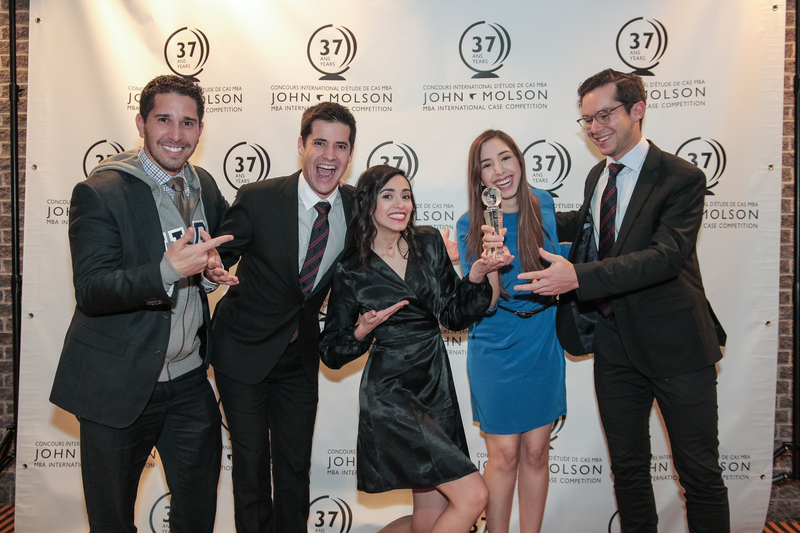 The John Molson MBA ICC Team would like to thank everyone who was involved in the 37th annual International Case Competition. 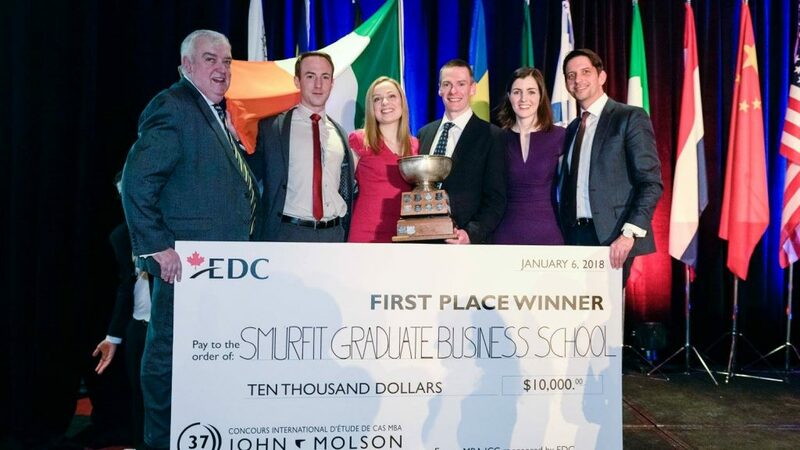 Congratulations to UCD Michael Smurfit Graduate Business School, for winning the first place prize of $10,000 at the 2018 John Molson MBA International Case Competition! After a tough week comprised of 7 challenging cases, the UCD Michael Smurfit Graduate Business School, claimed victory and took possession of the Concordia Cup at our closing banquet. 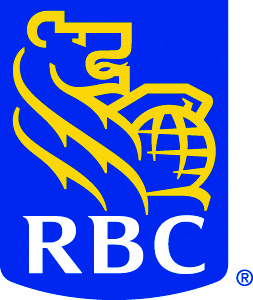 The second place prize went to the University of Manitoba Asper School of Business, who walked away with a giant cheque worth $7,000. The third place went to FIA Business School, who was awarded with $5,000 in prize money. 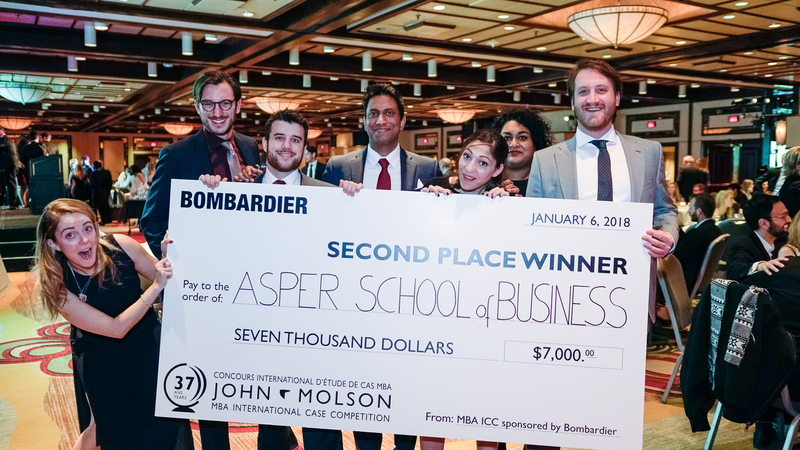 The Final Banquet, sponsored by Bombardier, also featured awards for the Richard Outcault Team Spirit Award that went to Universidad Panamericana Guadalajara who were chosen for their positive enthusiasm and involvement during the competition. 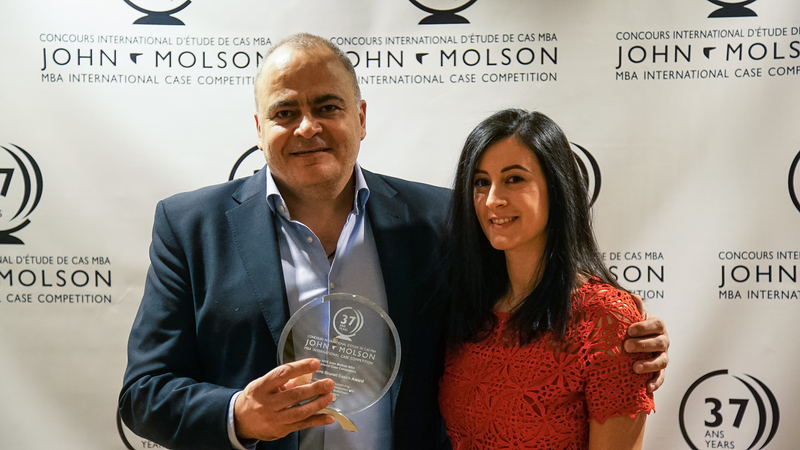 Hagop Panossian, the coach from the Olayan School of Business, was also awarded the Dr. J. Pierre Brunet Coach award after a vote from his fellow coaches. Congratulations! The 2018 MBA ICC organizing and executive team would like to extend their deepest gratitude to everyone who made this event possible including sponsors, judges and the army of volunteers, who have dedicated countless hours to ensure the success of this event. 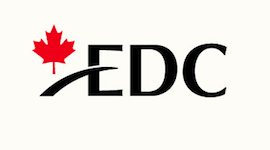 We also would like to thank the Board of Directors, whose continuous support and dedication has not gone unnoticed. We would especially like to thank our adviser, Mr. William Meder, for being our guiding light through this unforgettable experience. 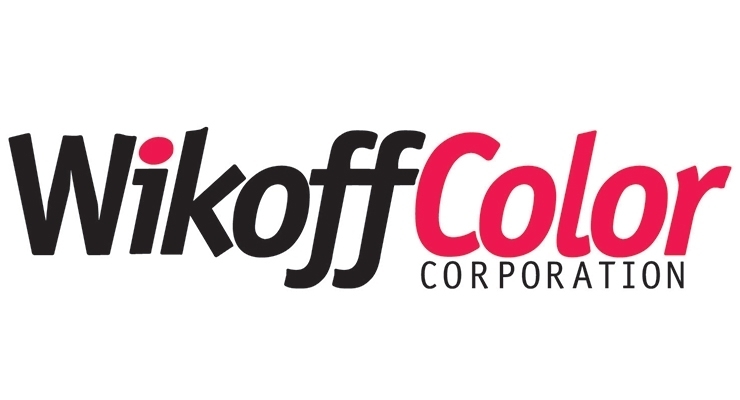 Finally, we cannot forget the participants and coaches who filled this event with memories that will last a lifetime.